English Premier League football club Manchester City has announced a new multi-year partnership with AvaTrade to become the Club's Global Official Online Trading Partner. This new deal is an expansion of AvaTrade's previous role as City's regional partner in China, Asia and Latin America. Through this partnership, AvaTrade offers its worldwide customers as well as its business partners exclusive City-related promotions, prizes and VIP trips to the Club's Etihad Stadium in Manchester, providing 'money can't buy' experiences. Damian Willoughby, senior vice president of Partnerships at City Football Group, said: "We are delighted to announce this new partnership with AvaTrade and extend our relationship together. We have been impressed with AvaTrade's commitment to innovation and leading the way in its industry - values that we share as Manchester City. We are excited to continue our relationship with AvaTrade and help engage with more City fans across the globe." 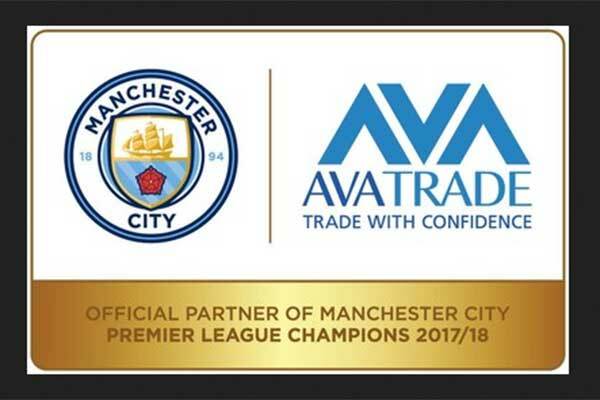 Dáire Ferguson, AvaTrade CEO said: "As one of the most regulated and trusted brokers in the industry - AvaTrade's global partnership with Manchester City is an important step towards making trading accessible for everyone all over the planet. It's vital that every single football fan and investor worldwide will know that there is no limit to what they can achieve if they set their minds to it. We provide our clients with the best possible technology, tools, systems and training; and they, in turn, have the ability to turn this knowledge into financial success on our trading platforms."